Chinese scientists, in a breakthrough, have regenerated a patient’s damaged lungs using stem cell transplants, a development that can lead to treatments for chronic lung diseases. In a pilot clinical trial for the transplantation, the scientists from the Tongji University took stem cells from the patient’s airways and let them grow many times before transplanting them into the patient’s lungs. Earlier, stem cell transplantation were successfully carried out in mice, regenerating human bronchial and alveolar structures in the lungs of the rodents. The fibrotic area in the injured lungs of the mice were replaced by new human alveoli after receiving stem cell transplantation. Arterial blood gas analysis showed that the lung function of the mice were significantly recovered. After heart disease and cancer, “lung-related diseases are the third-leading cause of human death globally”, said Wei Zuo, Professor from the varsity. “For patients suffering from chronic pulmonary diseases, bronchiectasis and interstitial lung diseases, the lung stem cell transplantation could be the biggest hope. Chronic lung diseases could be conquered within five years,” Wei said. While the researchers had previously identified adult stem cells in a mouse lung, the new study, published in the journal Protein and Cell, focussed on lung stem cells in humans rather than mice. In order to test the capacity of lung stem cells to regenerate lung tissue in vivo, the team transplanted GFP-labelled human lung stem cells into damaged lungs of immuno-deficient mice. In the clinical trials on humans, dozens of stem cells were brushed from their airways and expanded tens of millions of times. They were then transplanted into the patients’ lungs, where the stem cells developed new alveoli and bronchus structures, repairing and replacing injured parts. 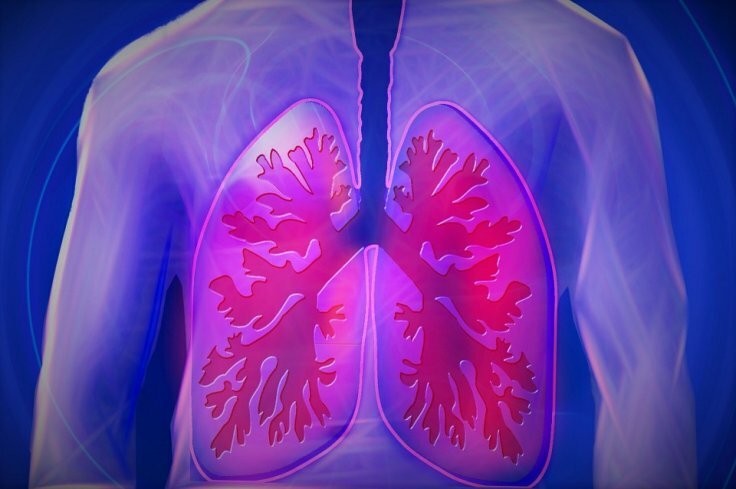 The therapy proved to be effective in lung tissue repair after being used on six patients suffering from interstitial lung diseases and two with bronchiectasis, the researchers said. Post transplantation, patients’ breathing and their ability to walk distances, as well as repair and replacement of stem cells on injured parts showed marked improvement. The bronchiectasis patients also reported relief of multiple respiratory symptoms such as coughing and asthma.